Why Use Private Money and Not Hard Money? Traditional lenders have tightened up their borrowing requirements over the last few years, so actually getting them to fund real estate investment deals is next to impossible! Real estate investors have used hard money loans for years to buy investment property. Why? Because it works. 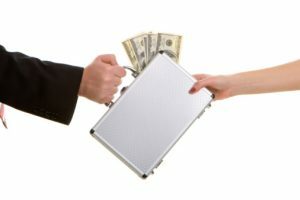 Hard money lenders can often fund deals quickly, and they can fund deals that traditional lenders would never approve. Private money lenders are wealthy individuals looking to lend capital to real estate investors. Borrowing their money is much cheaper, and the lenders themselves are typically much easier to work with. Most of the private lenders listed here are lending at 6-12%, and most don’t care about your income or credit score. They are far more interested in the mechanics and viability of your real estate investment. Our Private Lending Division has access to BOTH Private money lenders and Hard money lenders willing to fund your purchase, refinance, rehab, bridge, construction, development or flip project.